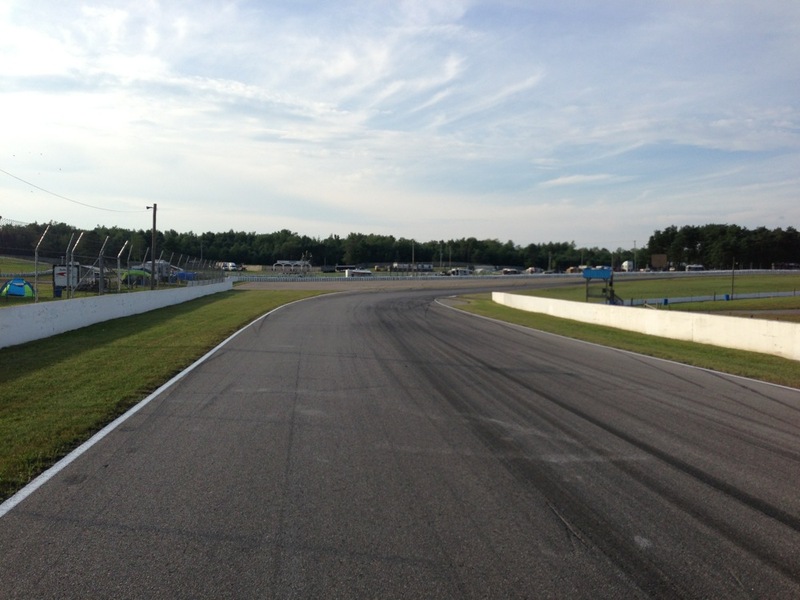 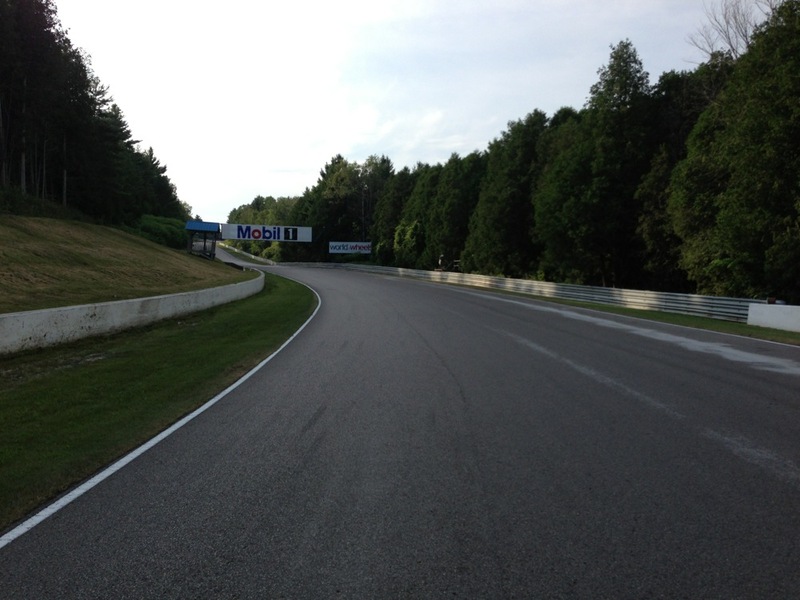 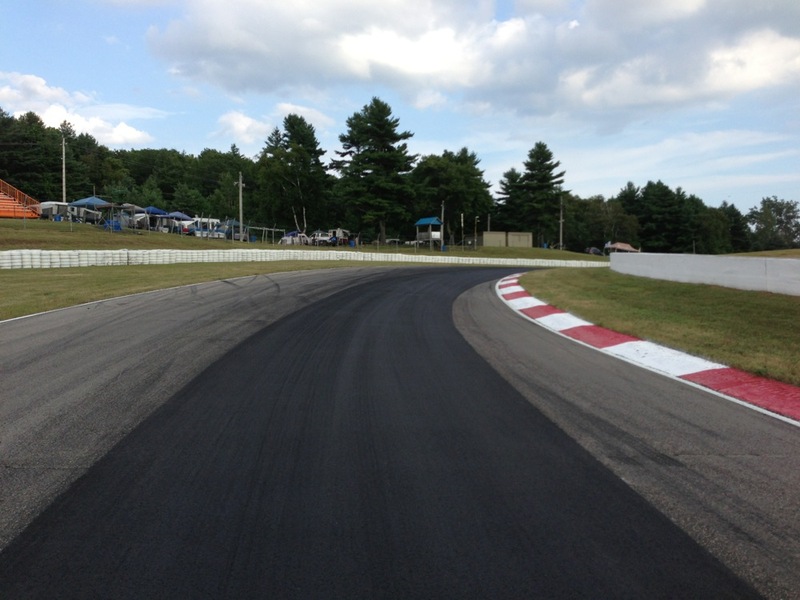 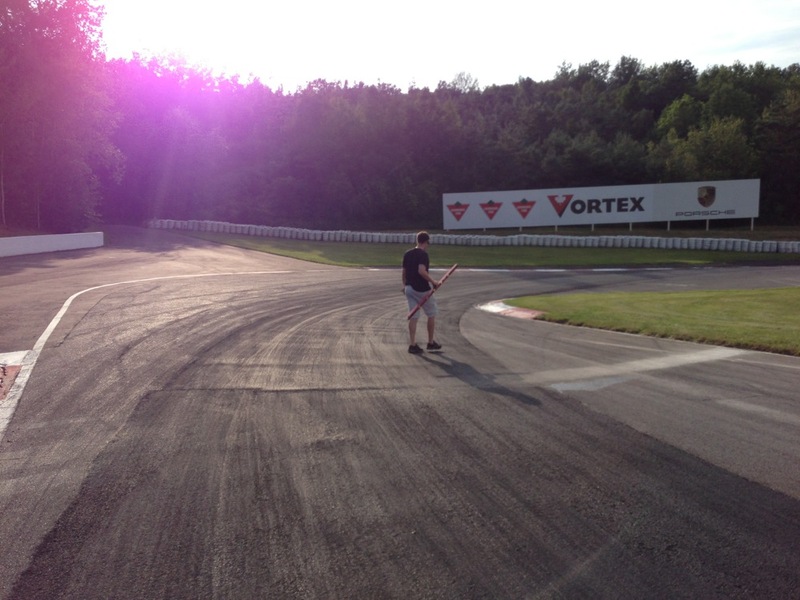 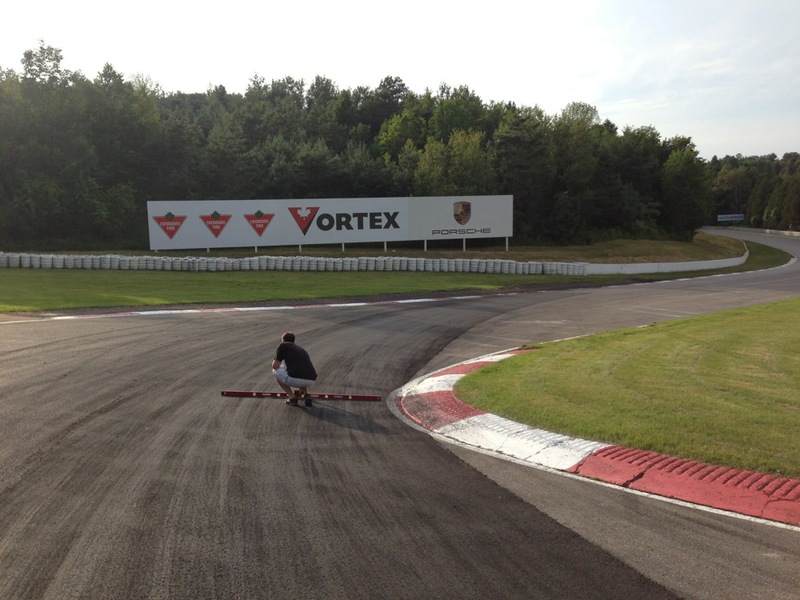 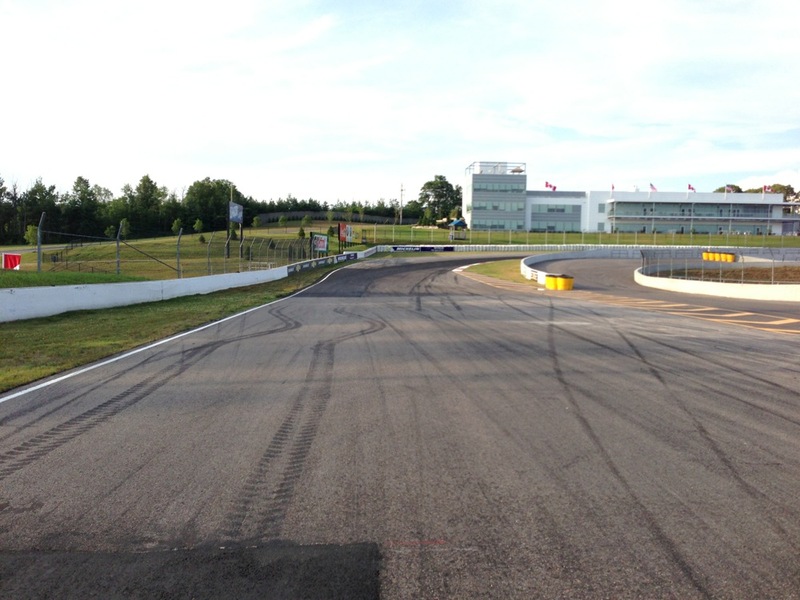 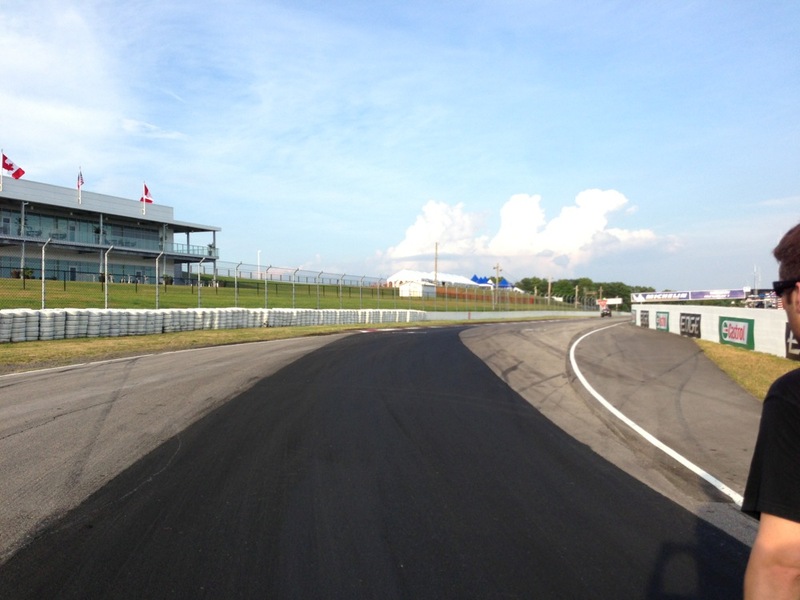 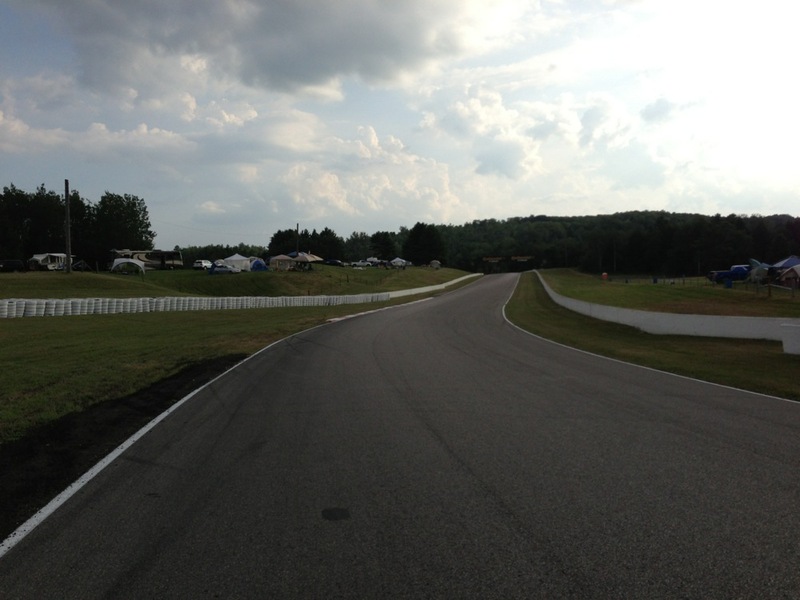 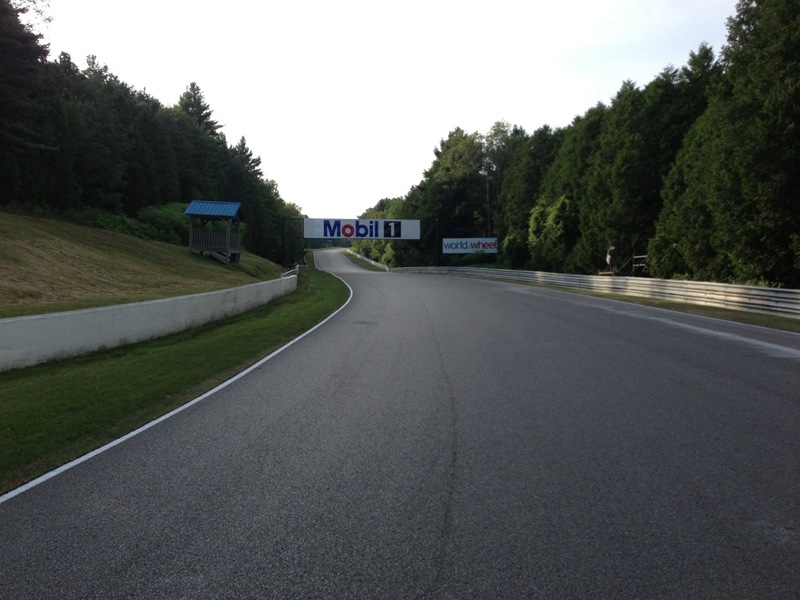 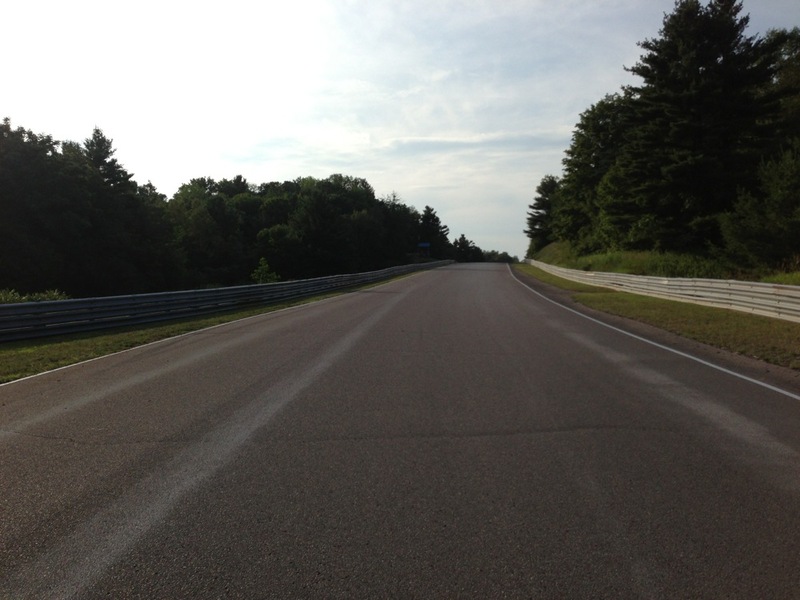 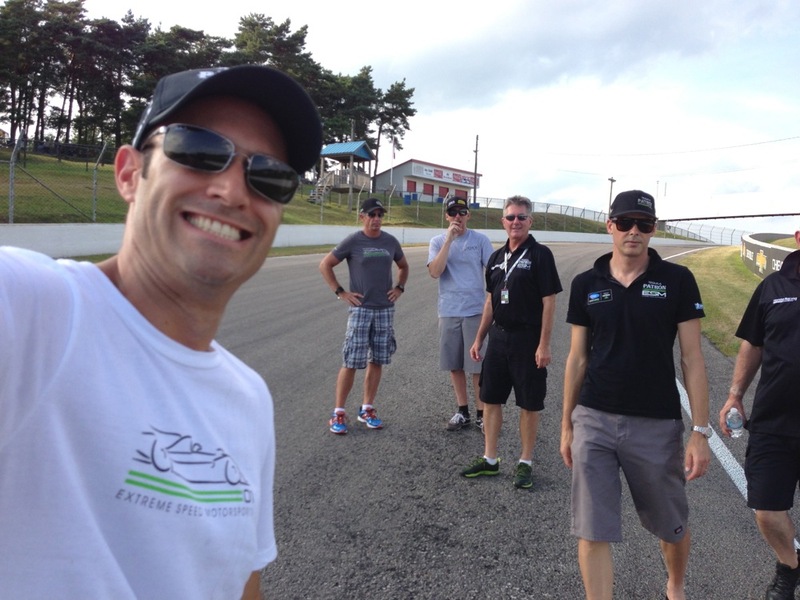 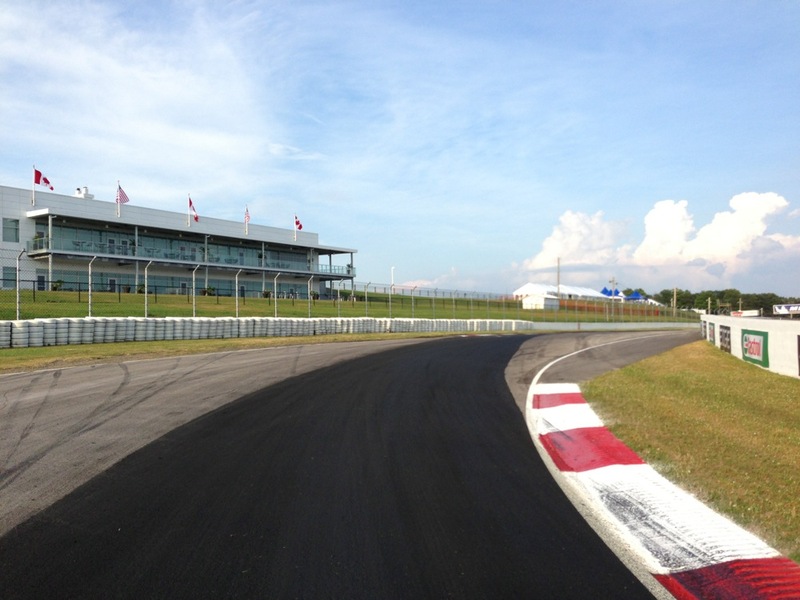 A Lap of Mosport - On Foot! 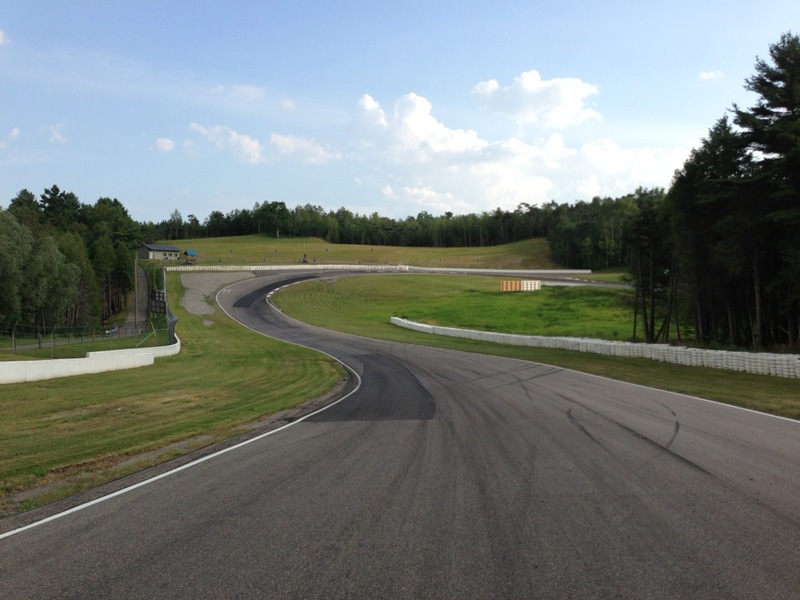 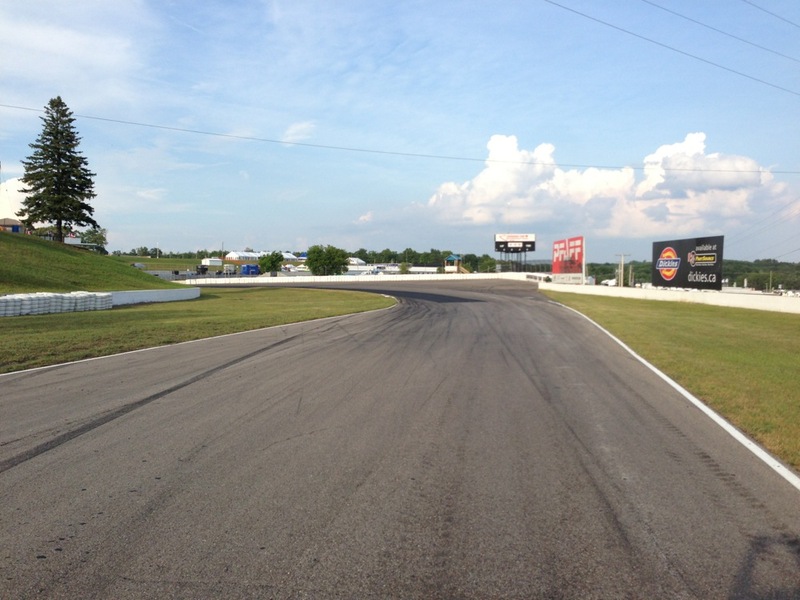 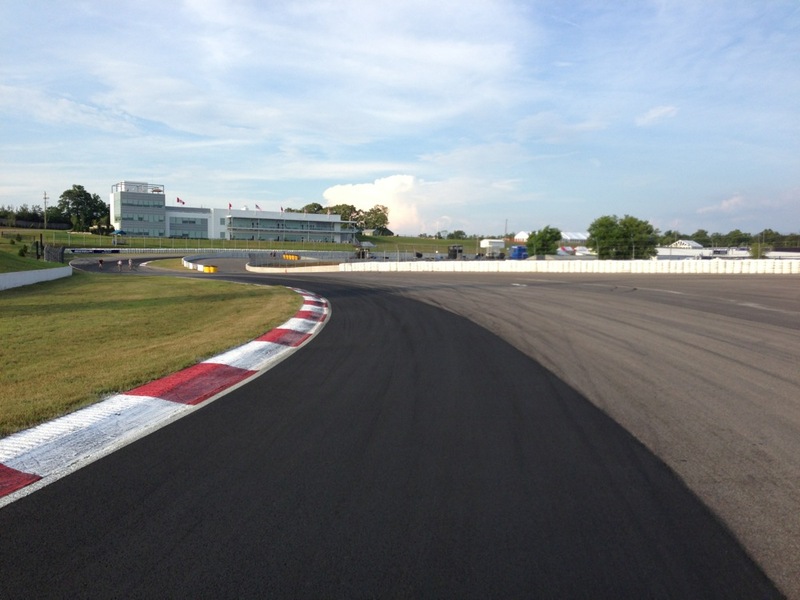 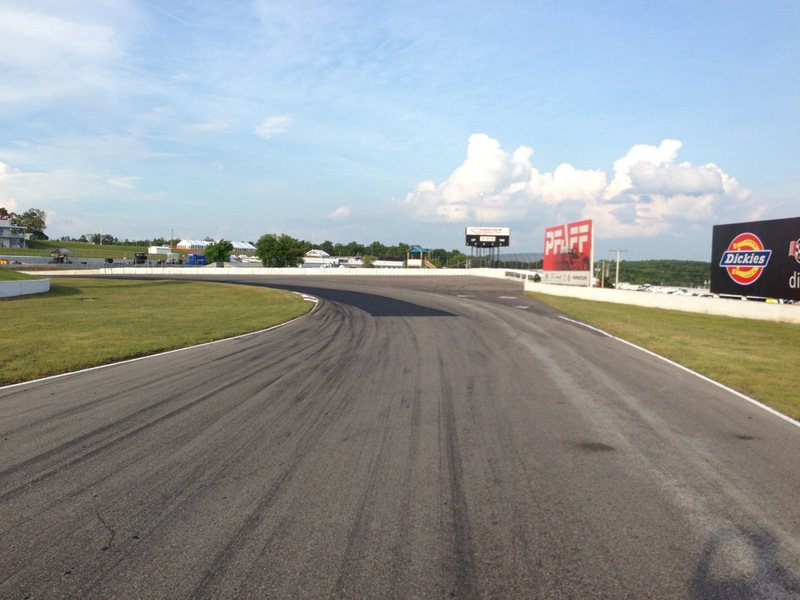 This week we are North of the border at the BAD-BOY of race tracks in North America - the insanely fast Canadian Tire Motorsport Park (formerly known as Mosport). 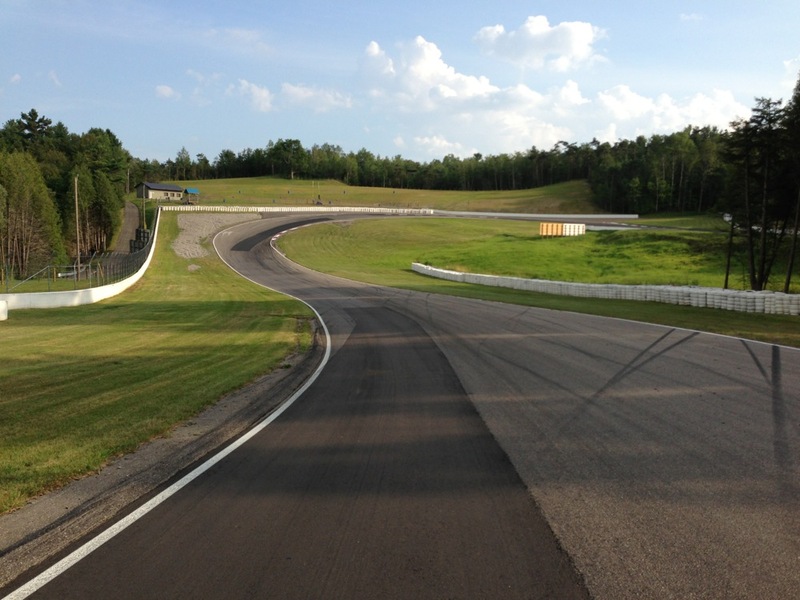 This place was built back when men were men, if you know what I'm saying, with huge, sweeping, fast corners and tons of elevation change. 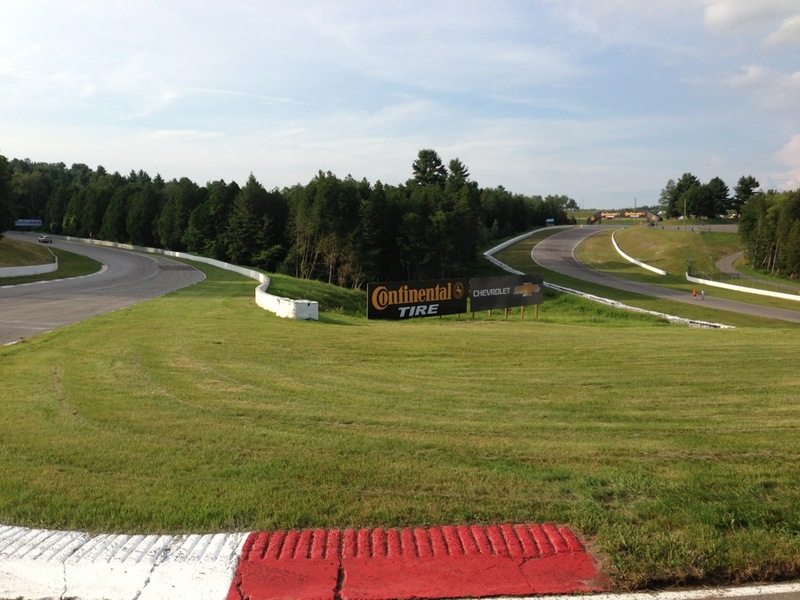 Of all tracks out there, 'CTMP' really separates the men from the boys. 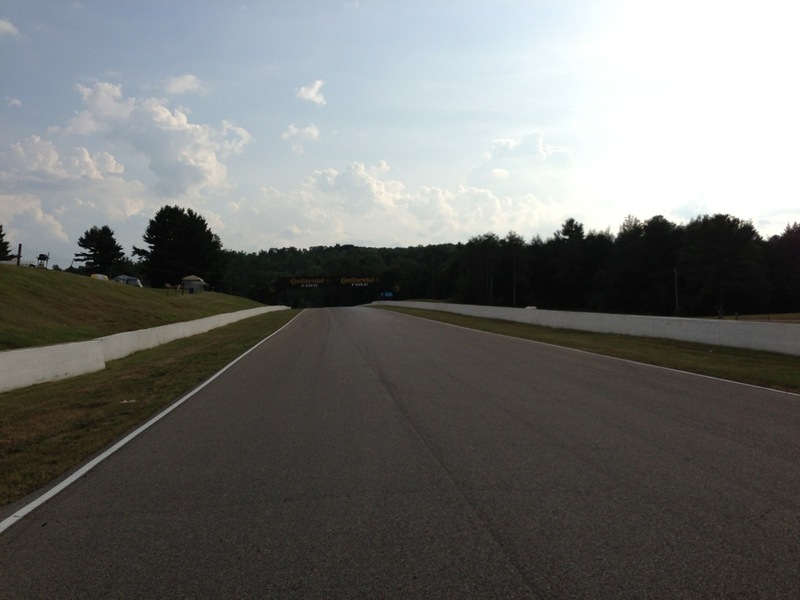 Stay tuned for more pics & info as the race weekend unfolds!